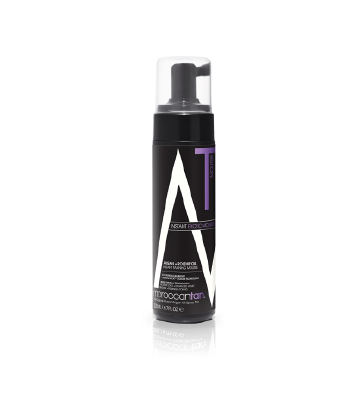 The Moroccan Tan Exotic Instant Tanning Mousse combines the deep absorbing nourishment of their Moroccan Blend formula to create the perfect natural bronze tan. 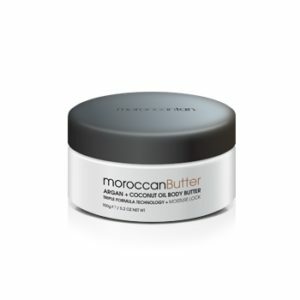 Enriched with argan oil, Moroccan Tan helps soften and moisturise the skin, producing a deep bronze tan that leaves the skin soft and silky. 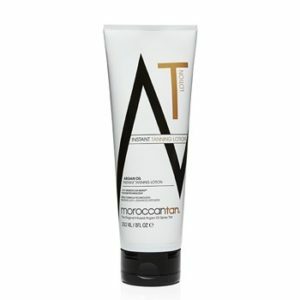 The Moroccan Tan Instant Tanning Mousse combines the deep absorbing nourishment of their Moroccan Blend formula to create the perfect natural bronze tan. Enriched with argan oil, Moroccan Tan helps soften and moisturise the skin, producing a deep bronze tan that leaves the skin soft and silky. This is one self-tanning product that you can actually apply and go out with it on whist its still developing without looking like you just slapped on a bottle of fake tan. 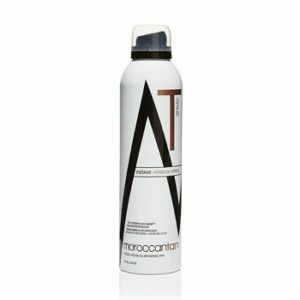 This Moroccan Tan Instant Tanning Mousse is a very deep natural bronze colour. Our customers always say that friends and family think they have been away on holidays when they use this tan. 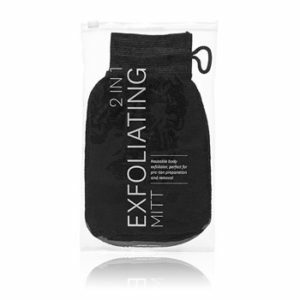 Apply with the Tanning Applicator Mitt to ensure even, streak free coverage. No one will guess that your tan is from a bottle!